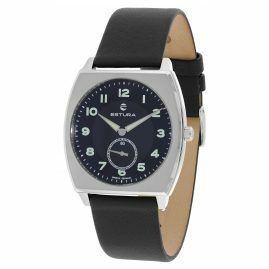 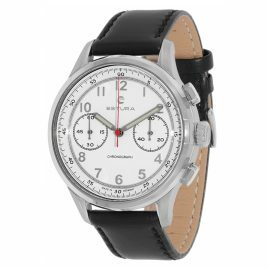 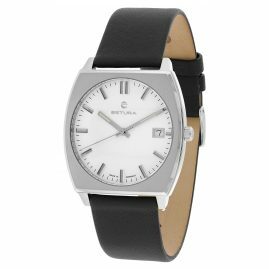 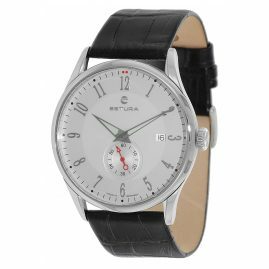 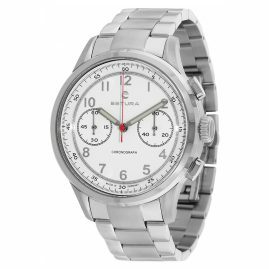 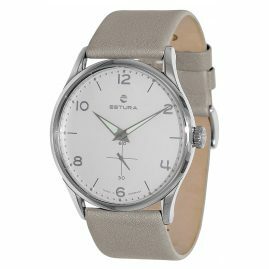 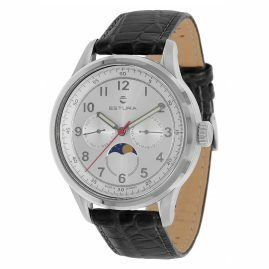 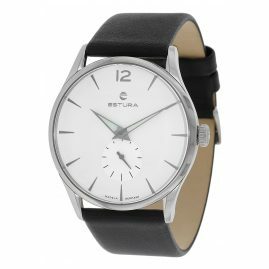 The watches of Estura combine the latest technology with high quality German watchmaking. 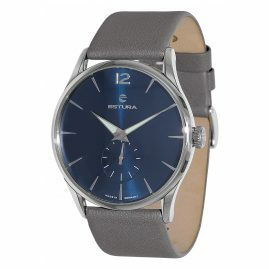 The design of the new brand is interesting. 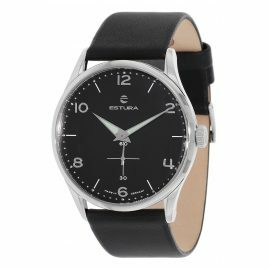 Estura combines a timeless line with classic elements of 50s and 60s and thereby create a very unique designline.